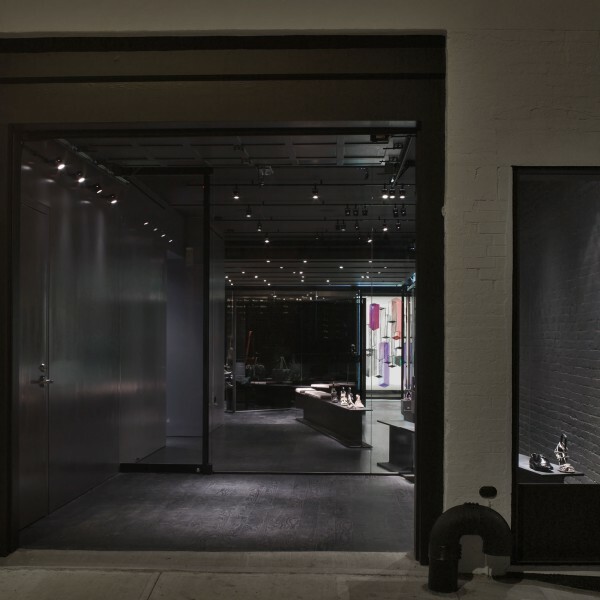 Located on the historic cobble stoned Crosby Street of New York's SoHo district. 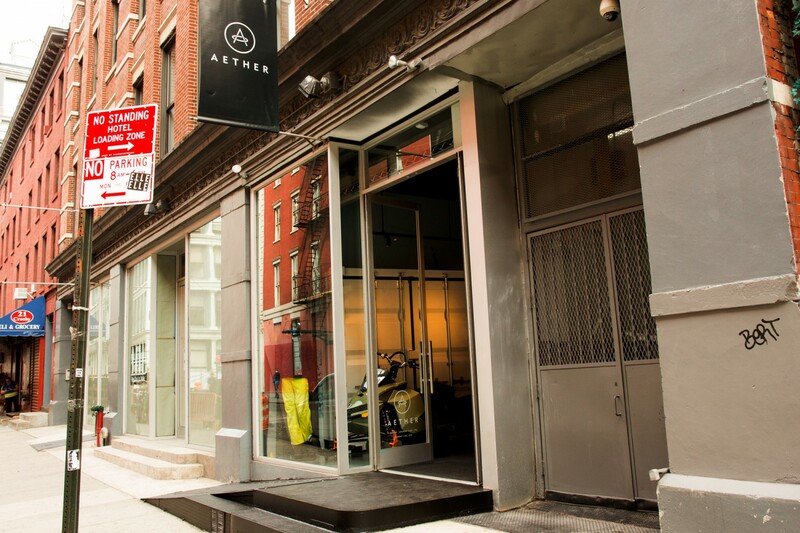 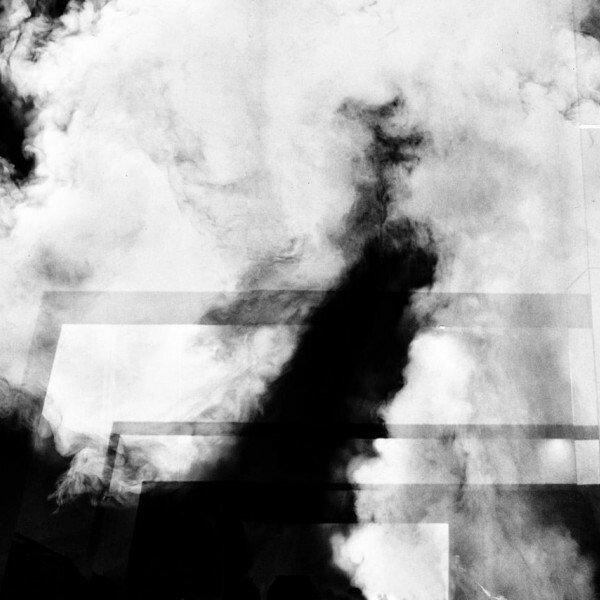 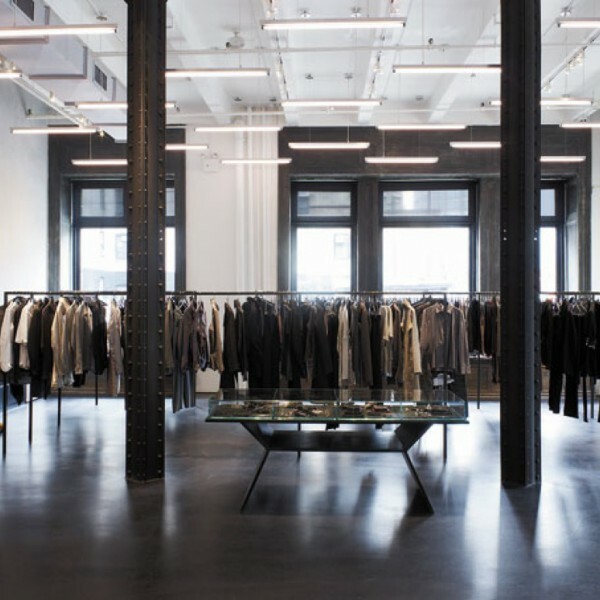 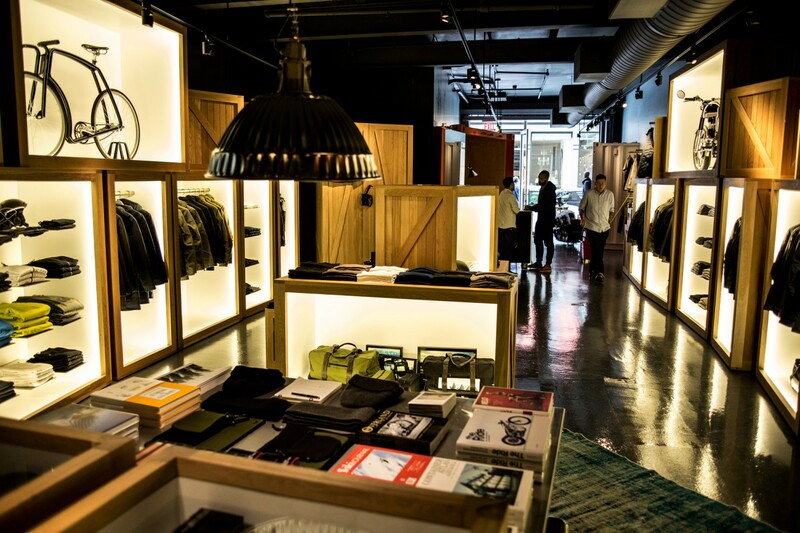 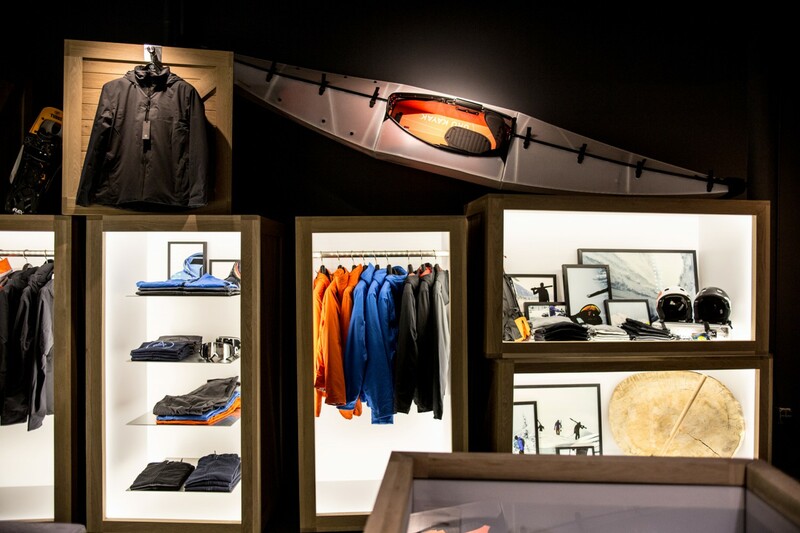 Aether opens it's first New York City 2,000 square foot showroom. 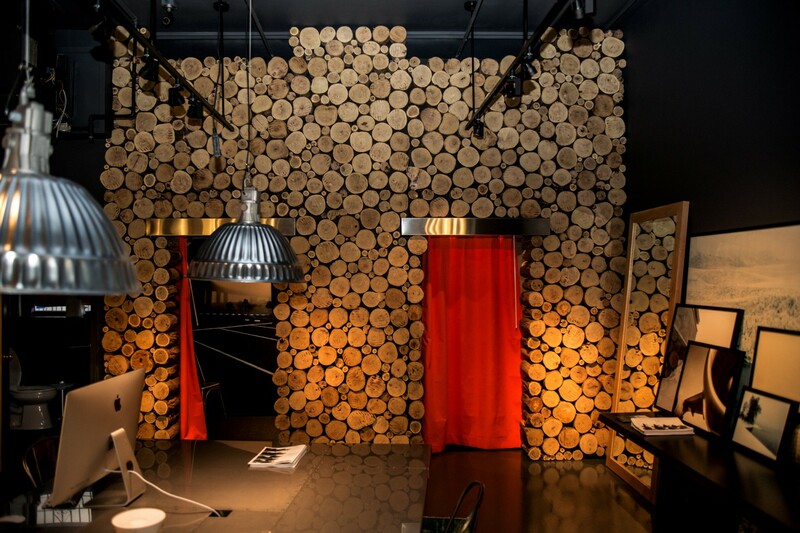 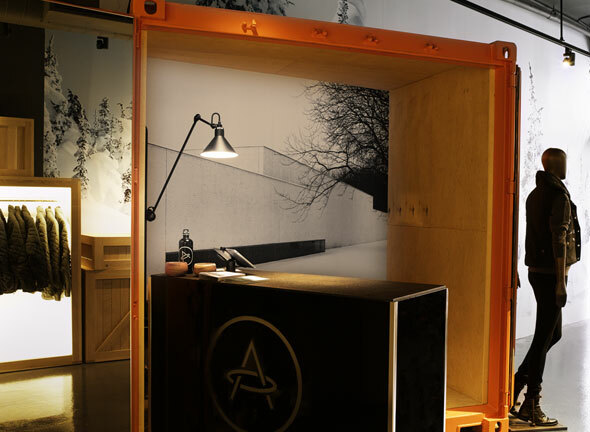 The store alludes to their Pop-Up Shop beginnings, by displaying objects in 36 customized wooden crates meticulously detailed with LEDs and white laminate interiors. 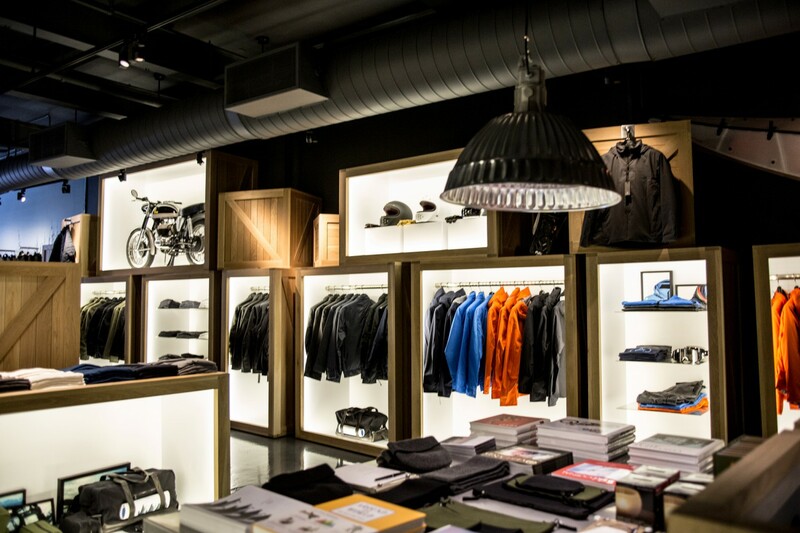 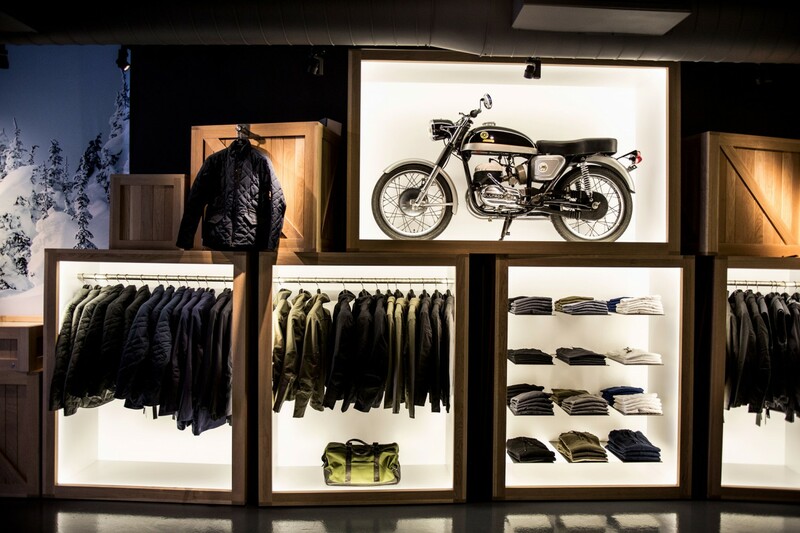 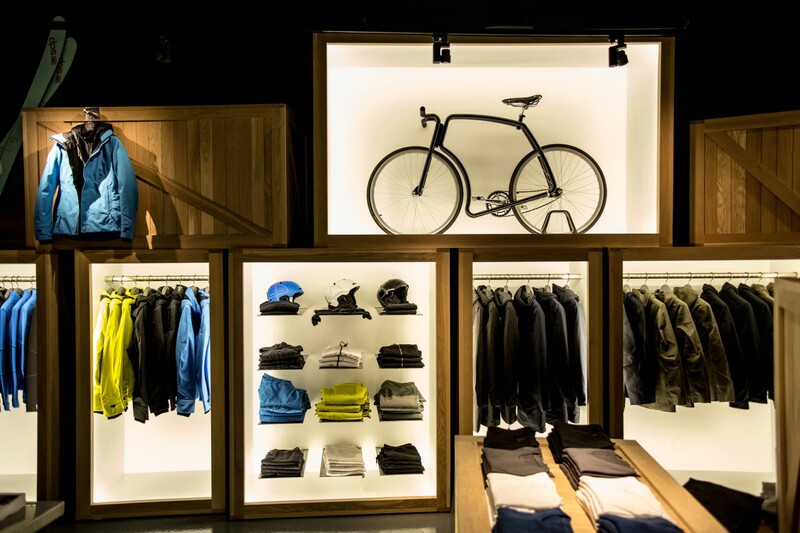 Thanks to subtleties of lighting, the store manages to avoid the over exposed feeling so common in retail environments.